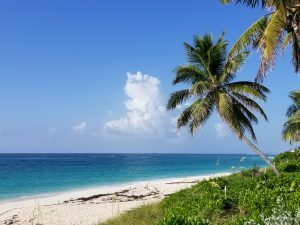 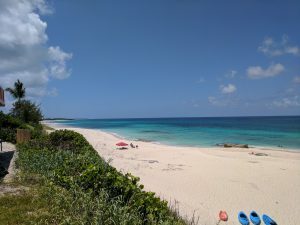 The Islands of The Bahamas are as close as 50 miles off the coast of Florida (Bimini to Miami), making the tropical archipelago an easy and convenient destination to escape to year-round! 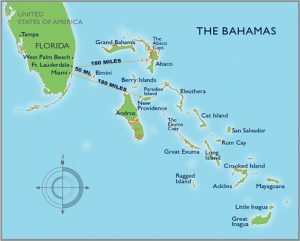 The Bahamas are the perfect place for Floridians to vacation because it’s heaven on earth for boaters, fisherman, snorkelers, divers, and sun goddesses alike! 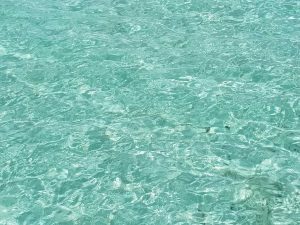 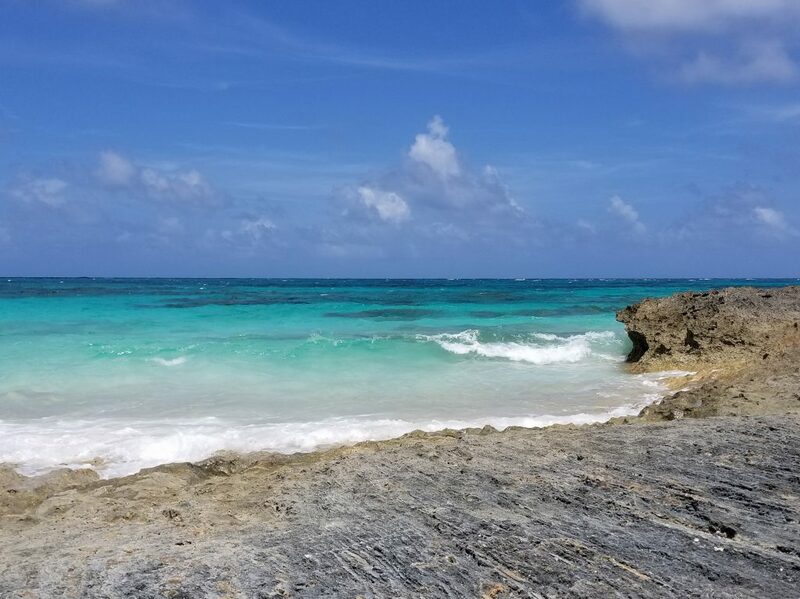 Our favorite spot within The Bahamas is The Abaco Islands because of its non-touristy atmosphere, the water is crystal-clear turquoise with white sandy beaches and it is easy to get around by boat to visit the local hotspots! 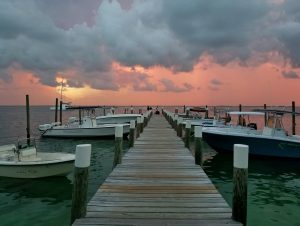 The food is fresh from the sea, the locals are friendly and the restaurants have sandy floors and fruity cocktails! 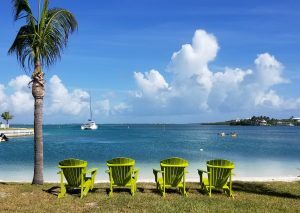 A flight from West Palm Beach to Marsh Harbor, Abaco is just a quick 45 minutes! 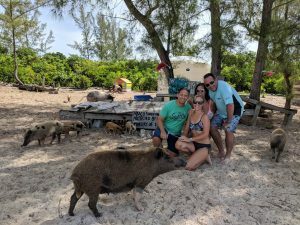 We would love to share our experience! 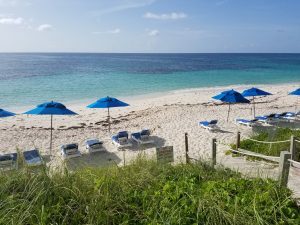 Contact Scott 772.321.2113 to learn more about what to do and where to stay in The Abaco Islands.